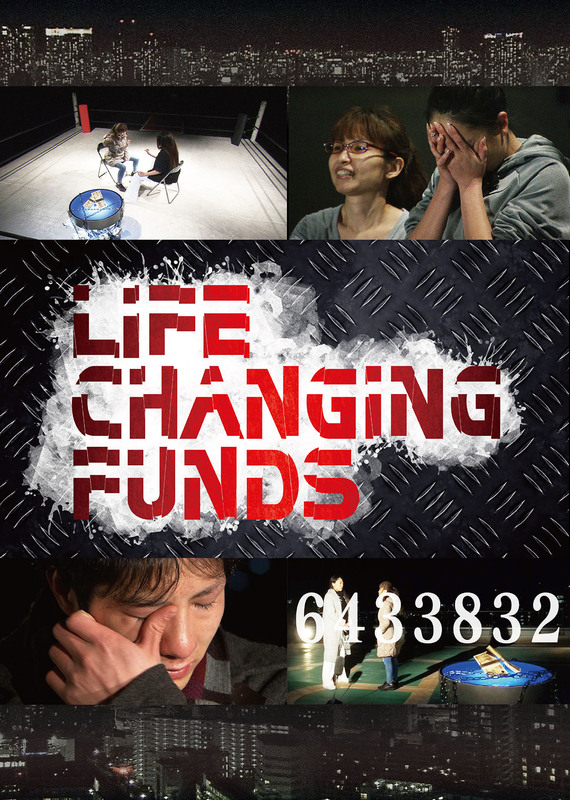 Struggling with money problems, unrelated contestants will pair up to win the money that can change their lives! 4 duos are facing off in 3 thrilling challenges. Only the last team standing will earn the prize money. The key to victory is determination and cooperation. 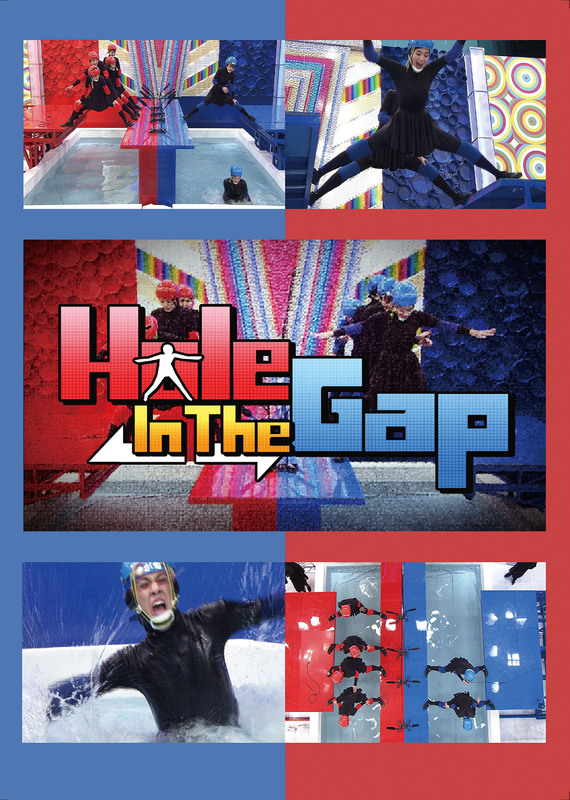 The producers of "Hole in the Wall" are back with a crazy brand new way to fall down! 2 teams of 4 are facing off. When a good answer is given, a gap between the legs of the opponents is widened by 30 cm. If all the members of a team fall, it�fs over! The world first life examination reality show! 8 experts in various disciplines monitor closely the daily life of a subject for 24 hours. Should they see something no good, that�fs a yellow card! It�fs a unique way to learn how to improve your daily life and to correct bad habits. Haven�ft you ever dreamt of living the luxurious life of celebrities? We give normal people the unique chance to experience it, BUT for only $10! All they have to do is guess what they can have for this price. By guessing right, they not only win the prize, but also save their own money since they pay excess out-of-pocket! 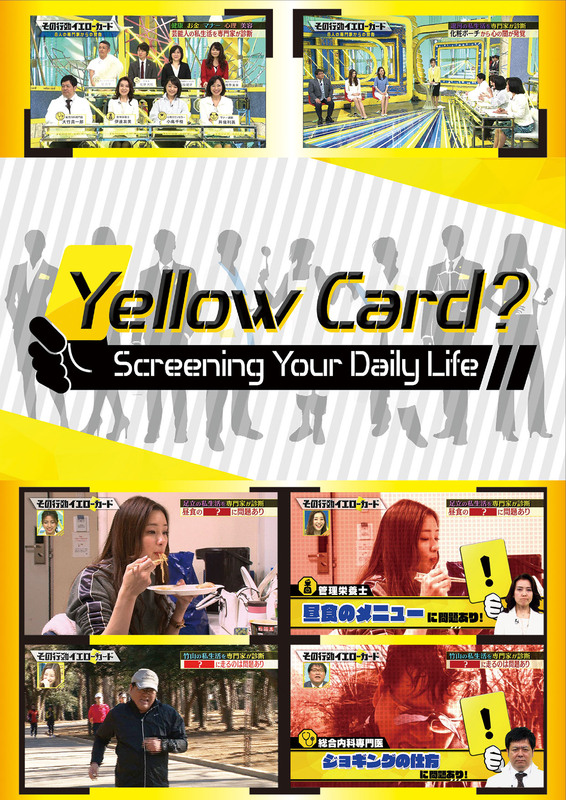 Introduced in 2016, Fuji TV�fs new approach to game show format business attracted World's attention! 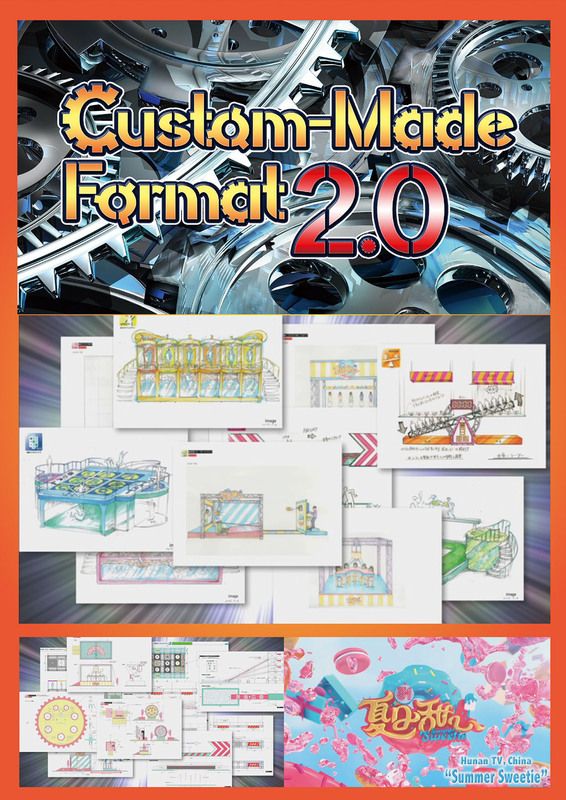 The Custom Made Format is now getting an extra boost by spreading to all kind of program genres. 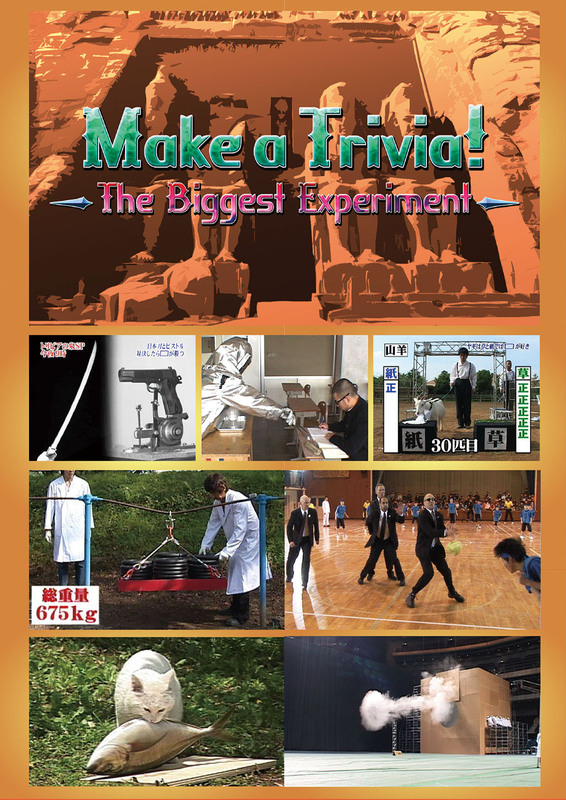 Fuji TV will provide you its expertise to create what you want, whether it�fs a segment or a brand new show. Everybody has absurd questions for which they cannot find answer, such as �ghow far can fly a 10m rubber band?�h. We conduct genuine experiments to answer the useless but intriguing questions asked by our viewers on SNS. There�fs nothing we cannot experiment for the viewer�fs sake!